I Andres Zamora, Pastor and President of Iglesia Obra de Orange, Ministries Llamada Final; License of the state of California #201107, Certify that this Ministry was founded 21 years ago, since that time I am the Senior Pastor of this church. Through this means, we invite you to be part of this great vision of our Church Funding Project, our Church Obra de Orange is located in Orange County. Our church focuses on the counselling provision of assistance, and care for the restoration of the soul, serving families and marriages that are on the border of separation at free of cost. We have witness the testimony of young people who were in a stage of drug addiction, depression, and illnesses, the hand of God working miraculously in our youth, parents, and families. It is for this reason that we have set the following goal. We present you The Church Funding Project consists of obtaining our own church in Orange County. Raising these funds, will be for us to be able to acquire our very own building and operate with the freedom and guidance of the Holy Spirit. 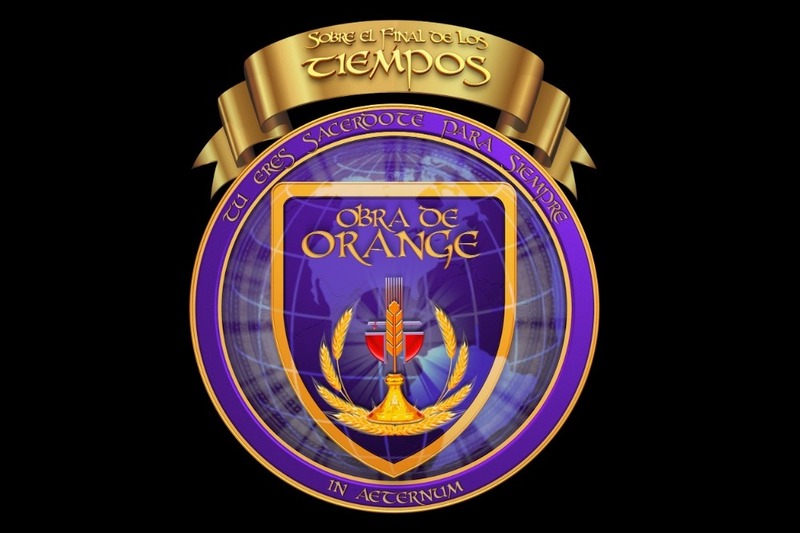 You will be able to see our growth in our social media searching us by Iglesia Obra de Orange. Every cent counts, from one cent to three million dollars. What God puts in your heart will be a great blessing for our church. The goal is three million dollars, and we have seen the hand of God operate in between us. We will be hosting garage sales, car washes, potlucks and much more. With God on our side and us as a body in Jesus Christ that is united, there is nothing impossible. We invite you to be part of this great vision. In the Kingdom of God, no contribution is small, all good seed, will always bring good fruit. I thank you in advance for your time, contribution, and support. May the Lord bless you abundantly. To your service in Christ. Este es un proyecto Protemplo, a favor de nuestra Iglesia Obra de Orange, localizada en el condado de Orange. Somos una Iglesia que se enfoca en la ministración y restauración de el alma para que la persona sea enfocada dentro del propósito de Dios. La Iglesia se concentra en atender a familias y matrimonios que están al borde de la ruptura. Jóvenes que están en una etapa de drogadicción y depresión; también en consejería general basándonos siempre en la palabra del Señor, hemos mirado la mano de Dios obrando milagrosamente en la vida de estas personas necesitadas. Consiste en comprar un edificio en el condado de Orange, con el objetivo de recaudar 3 millones de dólares; aquí en GoFundMe, los fondos se usarán para obtener un nuevo lugar y operar con la libertad bajo la guianza de el Espíritu Santo. Cada centavo cuenta, de 1 centavo a un millón de dólares, todo lo que Dios ponga en su corazón será suficiente y bienvenido. Con Dios a nuestro lado y nosotros, como un cuerpo en Cristo que se une, no hay nada imposible. En el Reino de Dios ninguna aportación es pequeña, todo lo contrarío, una buena semilla, siempre dará un buen fruto. ¡Gracias por su amor, sus oraciones y apoyo!